The Legacy of The Lakes Museum & Gardens in Alexandria, MN celebrates our beloved lake traditions and legacies. 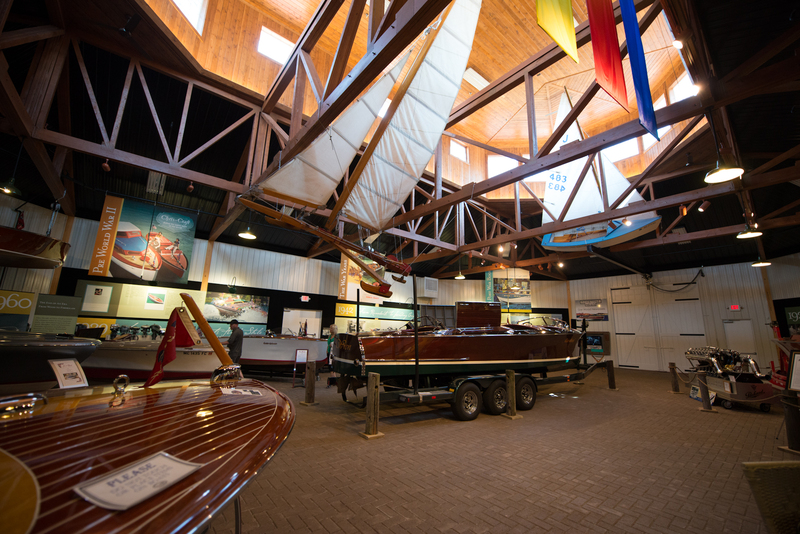 Discover vintage watercraft, fine art, and the history of our lakes and lake culture. Our gardens offer a relaxing setting among flowers, shrubs, trees, water features, and more. Open mid-May through October.